HotelTonight, the last-minute hotel booking app, has hired Dynamo as its retained UK PR agency, replacing Surname & Surname which won the account six months ago. In February Surname & Surname, part of the Blue Rubicon Group, won a competitive pitch to handle the app's consumer and corporate PR. Dynamo PR has now taken over the account following a non-competitive pitch. 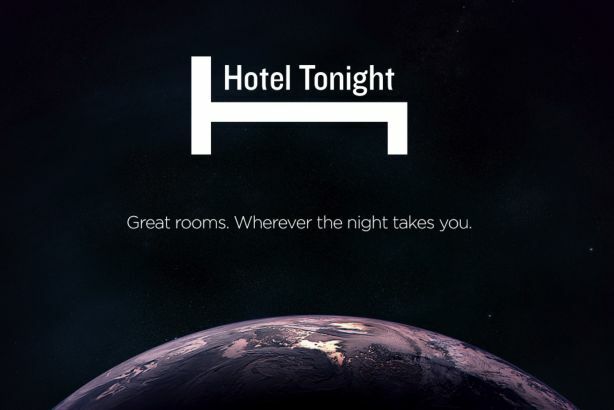 The agency will develop a series of consumer, corporate and trade campaigns for HotelTonight. Elliot Adams, ‎director of international PR at HotelTonight, said: "Our key goal is to build brand awareness for HotelTonight's unique brand of spontaneous hotel booking while prompting the British public to plan less and live more. We are convinced that Dynamo's experience, creativity and track record will help us achieve this goal." Alexis Dalrymple, head of media at Dynamo PR, added: "The travel and hospitality space is incredibly competitive, and HotelTonight has come along and shaken it up. We've already spoken to many people about their experience using the app and everyone who gives it a go just loves it. It's now our job to make sure even more people hear about it, and download it." HotelTonight was set up in 2010 and has had more than 14 million downloads. The company has recently launched its first London Underground campaign.